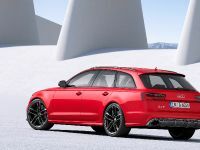 New images of the bespoke Audi RS6 Avant have been released by Audi Exclusive, showing a notable customization. 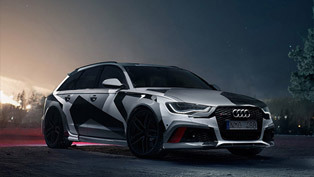 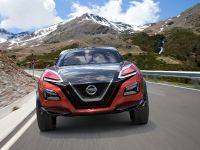 Judging by what is presented to us in the photos, the super-wagon has received a number of cool and refreshing touches which make it look quite sinister. 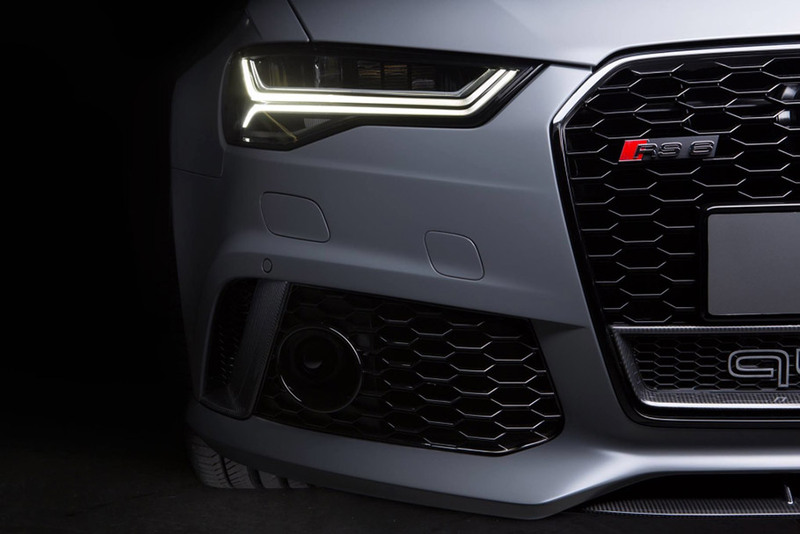 Power is provided by the familiar twin-turbo 4.0-liter V8 engine which is able to boost 560 PS (412 kW) and a peak torque of 700 Nm (516 lb-ft). 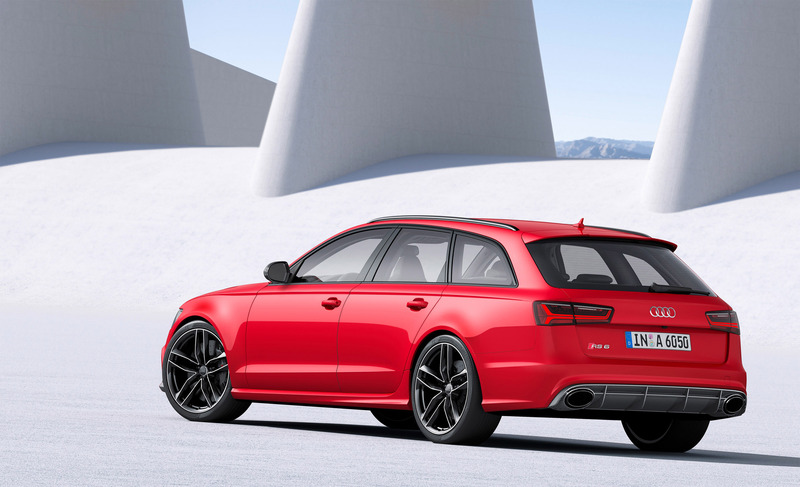 The power unit is mated to an eight-speed tiptronic transmission and a quattro all-wheel drive system. 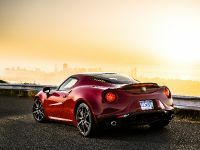 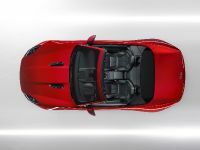 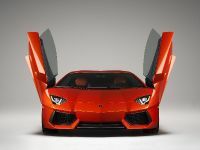 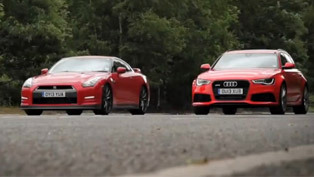 The car is able to speed up from 0-62 mph (0-100 km/h) in 3.9 seconds before scoring a top speed of up to 305 km/h (189 mph). 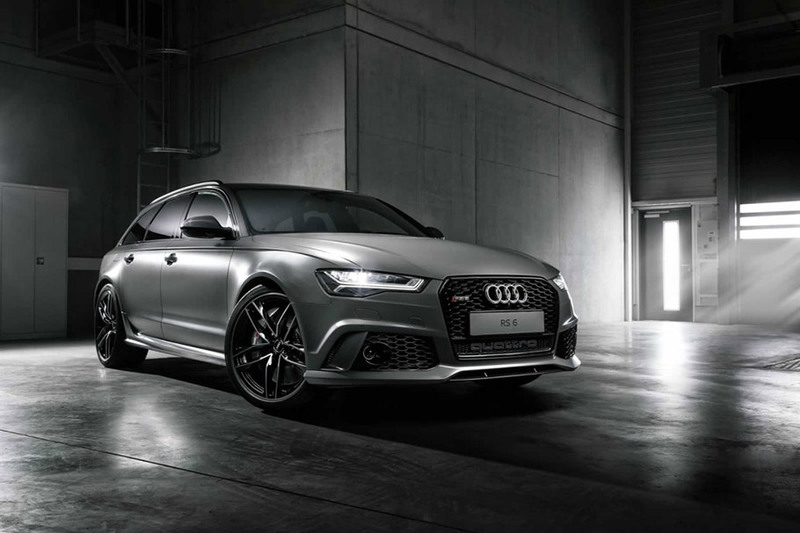 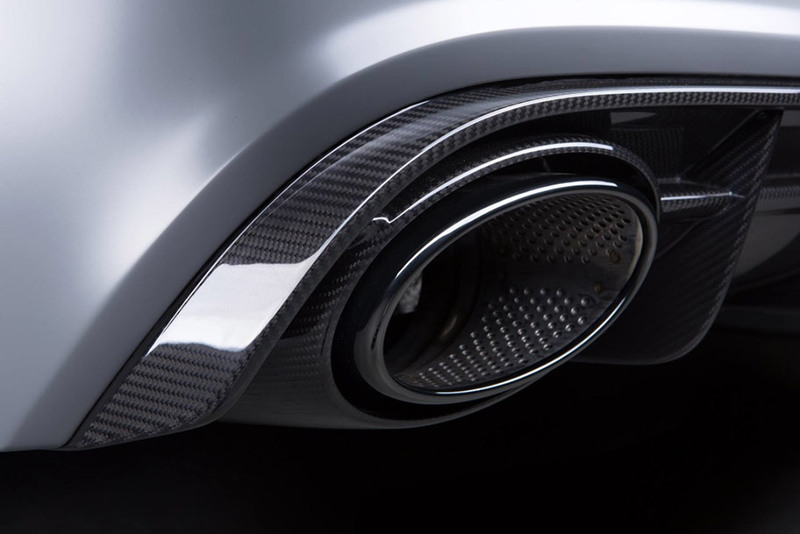 The nature of the RS6 Avant is highlighted by matte gray exterior with carbon fiber on the mirror caps and grilles. 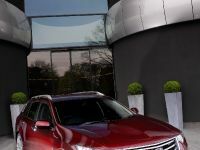 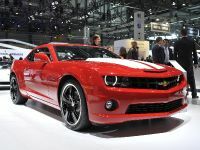 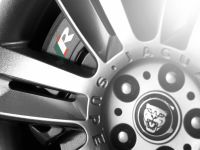 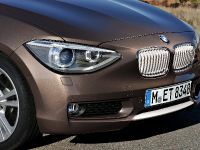 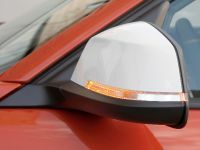 Moreover, the model benefits from sleek black alloy wheels. 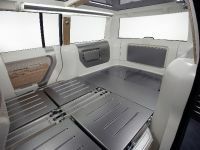 The encompassing sense of sportiness is continued and preserved in the interior too. 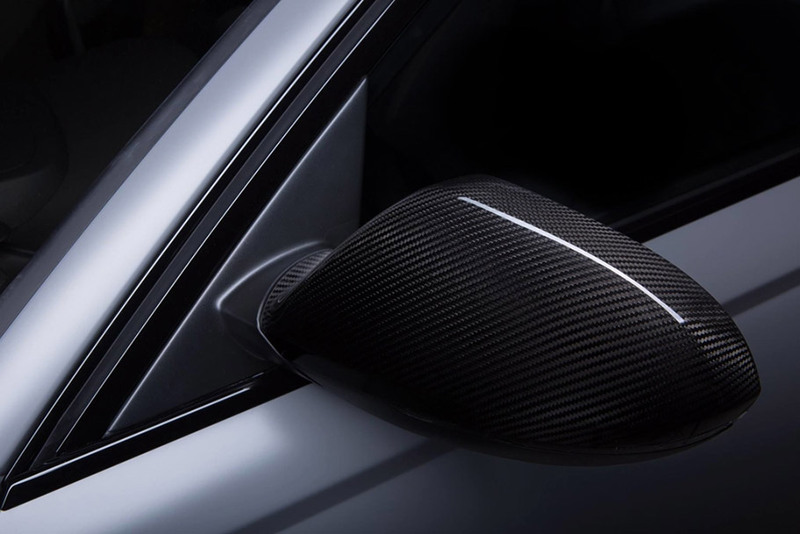 The cabin consists of stylish black leather seats and carbon fiber trim. 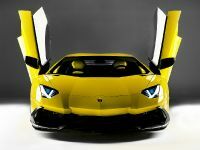 There is also salient yellow stitching which can be seen on the dashboard, center console, door panels and seats of the car. 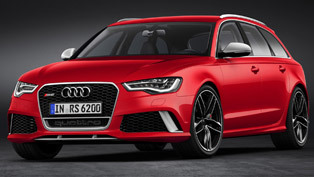 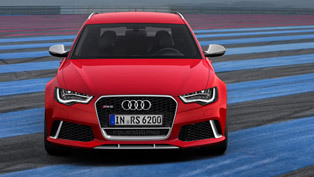 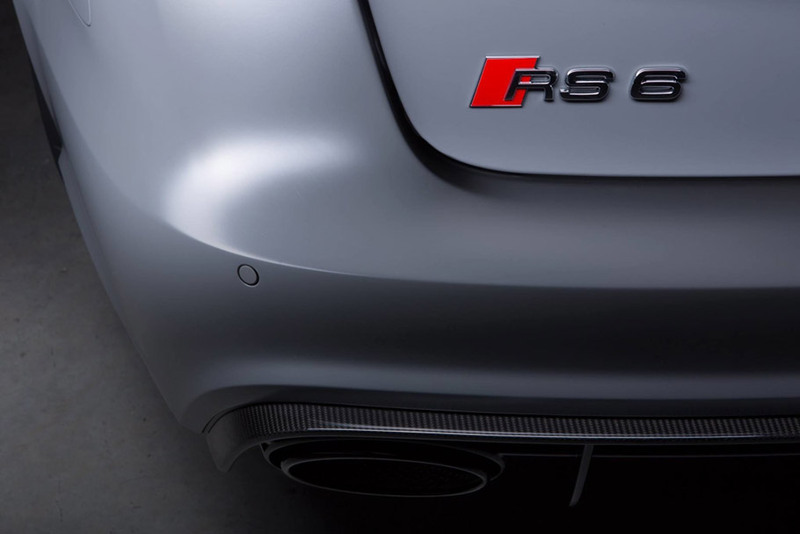 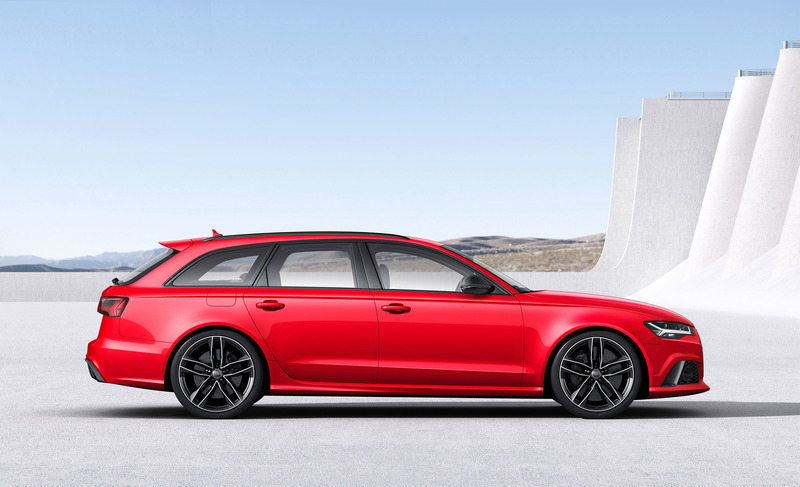 Audi Launches 2014 RS6 Avant Plus?